10 Ft. Square Commercial Classic Portable Pop Up Tent – 78 lbs. Deliver 100 Sq. Ft. of shade whenever and wherever you need it with our 10 ft. Square Commercial Classic Portable Pop Up Tent. 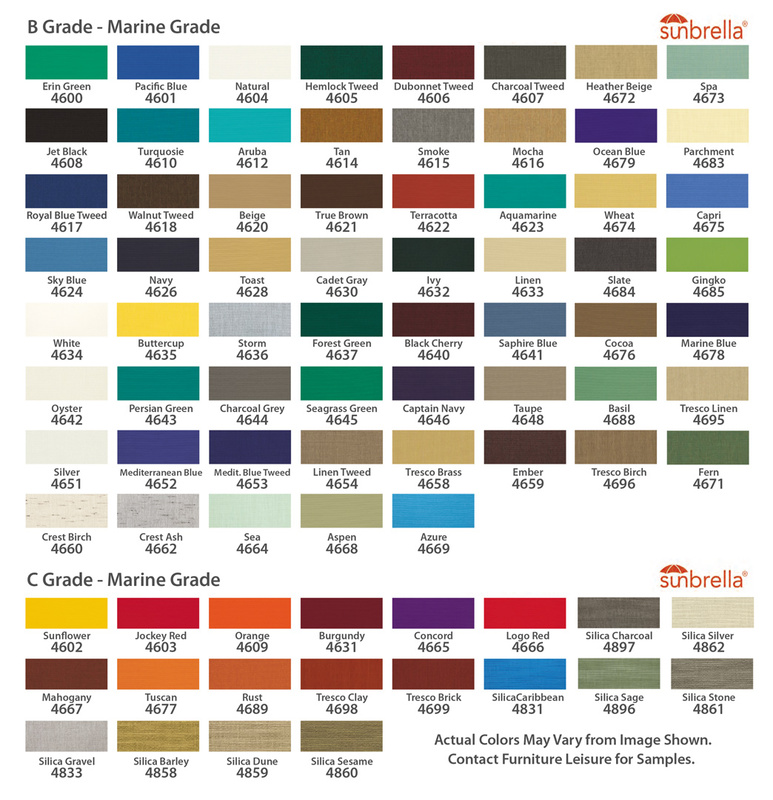 The heavy-duty canopy is made with Sunbrella solution-dyed acrylic marine grade fabrics making it resistant to fade. Constructed with durable aluminum ribs, 1 ¼” hexagonal tubular aluminum legs, and nylon joints for easy open and set up without the use of tools. The feet of this pop-up tent includes anchor plates with mounting holes for a more secure placement. When closed the frame is 13” x 13” x 62” making it simple to transport! Perfect for hotels, event halls, and carnivals that needs quick commercial grade shade. Storage bag included. Proudly made in the USA and comes with a 5-year industrial warranty. *Custom Logos Available for the Side Panels. Call For Pricing.